"Where there is great strength there is great responsibility. HAVE A GREAT WEEK EVERYONE. COME BACK SOON. about the gym and your training. DON'T FEAR IT. LIFT IT. 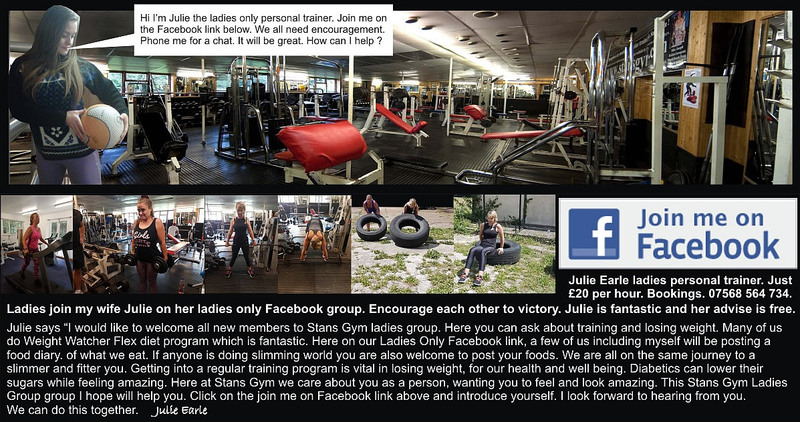 Free training and diet advise. Enter.